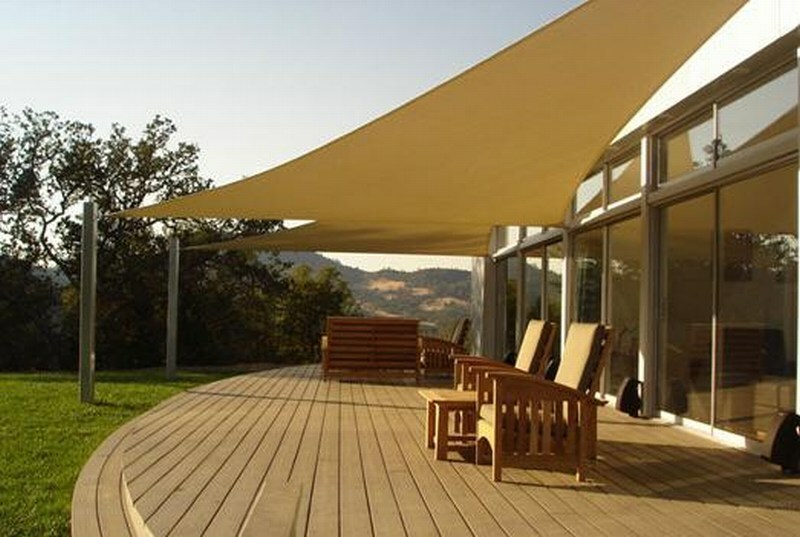 An exciting alternative to traditional awnings and shade ports, sail shades are a new and visually creative way to shade your outdoor areas and add a contemporary look to your home or business premises. 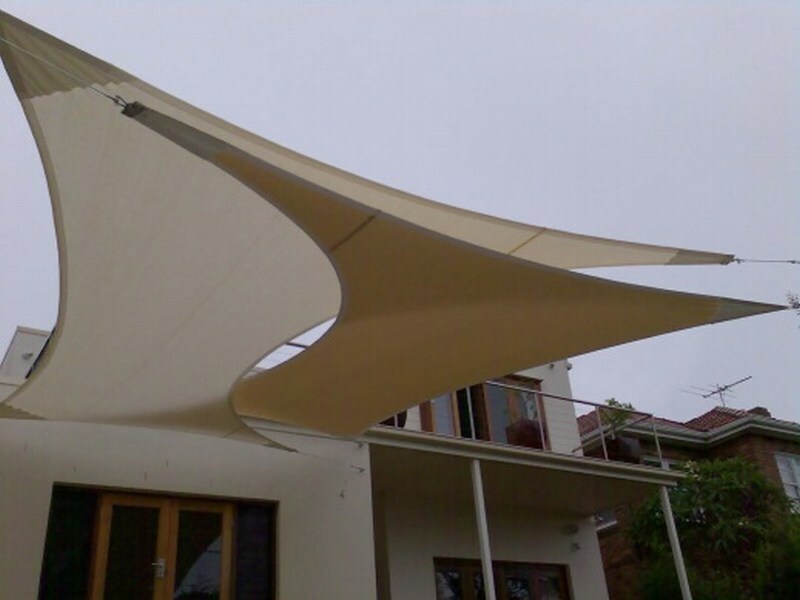 We offer you a wide range of fabrics to suit your colour preferences and determine the amount of light, shade or weather protection you would like. 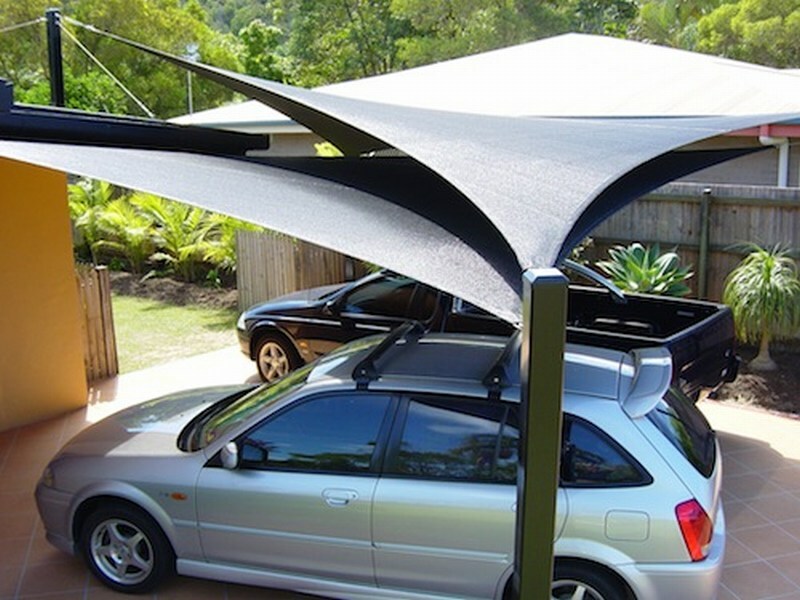 Custom made in our factory, we offer a unique and effective design for each application.